This classic domed wedding band is designed with a raised center and brightly polished finish. This comfort fit grey cobalt mens wedding band is made from cobalt chrome which is a very durable and scratch resistant metal. Cobalt is a very hypoallergenic metal for those with nickel allergies. Cobalt is also an alternative metal with a white finish that is similar to the color of white gold. 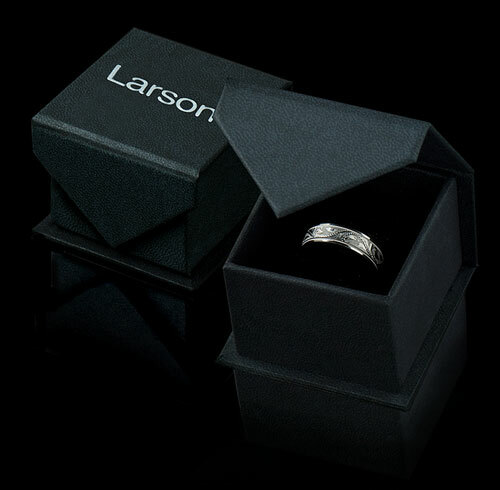 This grey cobalt mens wedding band is available in a 7mm width. The Prime Collection by Scott Kay. 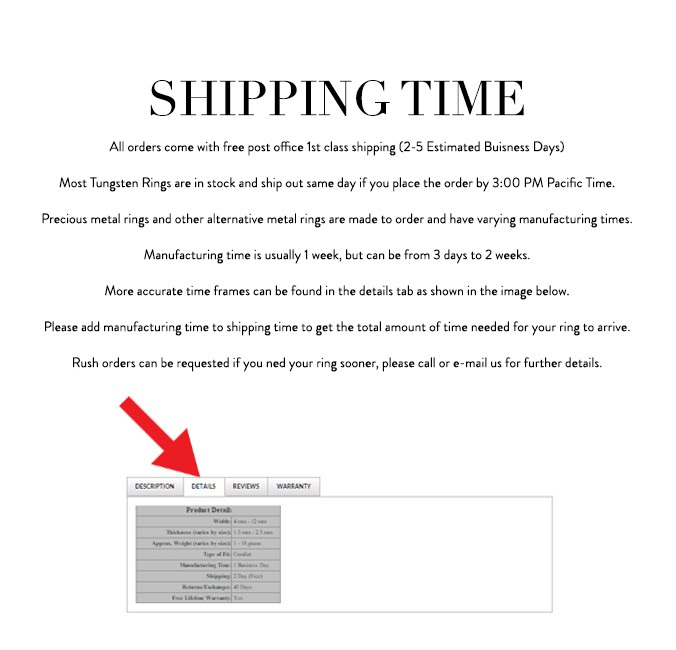 All Scott Kay Cobalt Chrome rings come with a lifetime re-sizing policy for a nominal warranty fee.